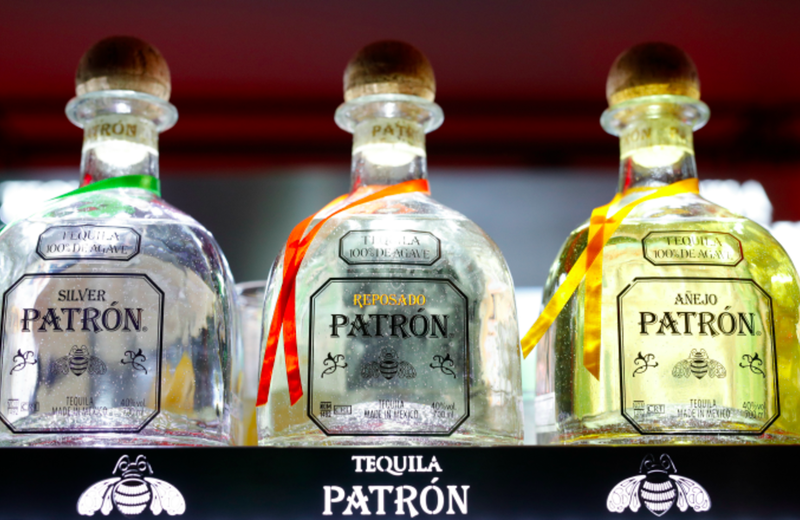 In a transaction that will pair two of the world's biggest closely held distillers, Bacardi Limited will purchase the rest of Patron Spirits in a deal that puts Patron's value at a whopping $5.1 billion. Previously, Bacardi had a 30 percent minority stake in Patron, following a deal made in 2008. Terms for this acquisition were not disclosed on Monday, but the move is expected to be finalized in the first half of 2018. In addition to its own rum, the purchase will now give Bacardi ownership of Patron's tequila, Dewar's scotch, Bombay Sapphire's gin, and Grey Goose's vodka. Bloomberg is reporting that incoming CEO Mahesh Madhavan will work to boost Bacardi's worldwide brand by getting "overseas consumers to trade up from local spirits." According to research company IRI, Bacardi accounted for nearly six percent of the entire alcoholic beverage market in 2017.